IFA 2015, BERLIN – HARMAN International Industries, Incorporated (NYSE:HAR), the premier connected technologies company for automotive, consumer and enterprise markets, announces JBL Boost TV, an ultra-compact TV sound system that instantly improves any TV audio for a more cinematic sound. Perfect for any size TV, the JBL Boost TV is also the first speaker to let users automatically switch between TV audio to the audio from a phone or tablet. Easily set up and operated right out of the box, the lightweight JBL Boost TV delivers the same award-winning JBL Signature Sound quality audiophiles have enjoyed for years. At only 15" long (380mm), JBL Boost TV delivers knockout sound quality with deep bass, virtual surround and Dolby® Digital for HD movies. Because of its simple plug-and-play setup, shoppers can go from unboxing to relaxing and enjoying cinematic sound in minutes. The JBL Boost TV sound system is equipped with cutting-edge Bluetooth streaming and features JBL Connect technology. 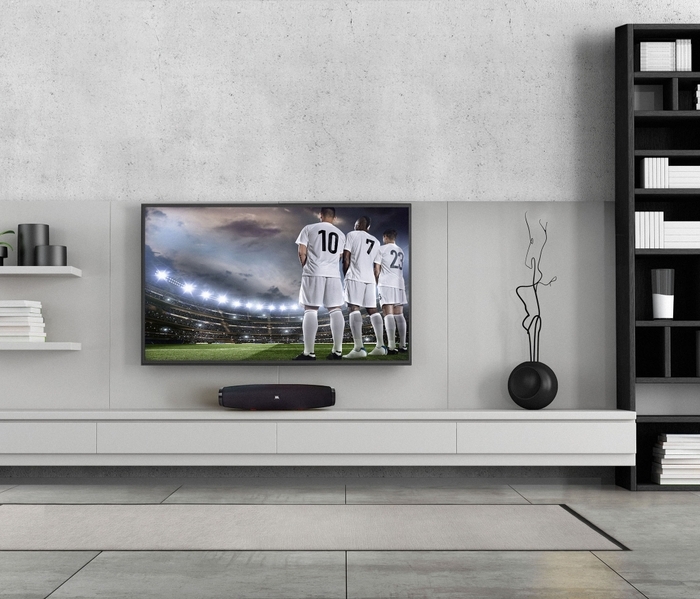 JBL Connect wirelessly links multiple JBL Connect-enabled speakers together to play the same Bluetooth audio, giving users the unique ability to link their TV speaker with other portable devices. Super Bowl parties and casual TV watching at home will be forever transformed, as the JBL Boost TV allows users to automatically switch audio between devices with JBL SoundShift™. Rather than straining to listen to the sound of a YouTube clip coming from a smartphone while a favorite television show plays or needing to turn the TV volume down, JBL SoundShift™ technology instantly swaps audio sources for the ultimate second screen experience. JBL Boost TV includes a 2 X 50mm transducer, 60Hz – 20kHz frequency response, and a 30W rated power. 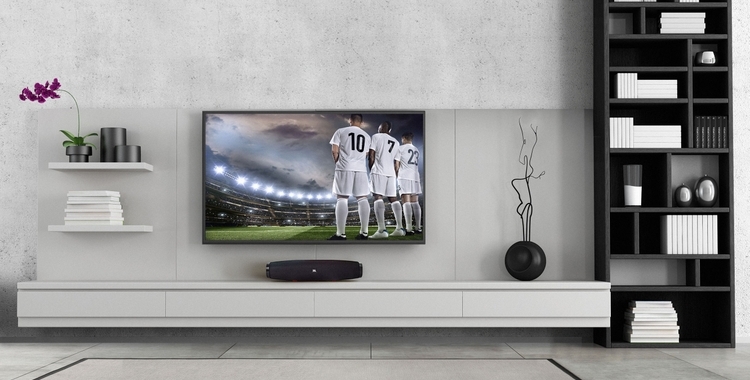 JBL Boost TV (MSRP $199/ €199) available globally October, 2015. 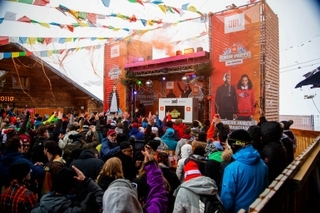 For more brand information, go to http://www.jbl.com.